The Cobra Strikes – In 1966, Carol Shelby modified two unique 427 Cobras. Do you remember them? These cars were known as the 1966 427 Shelby Cobras. 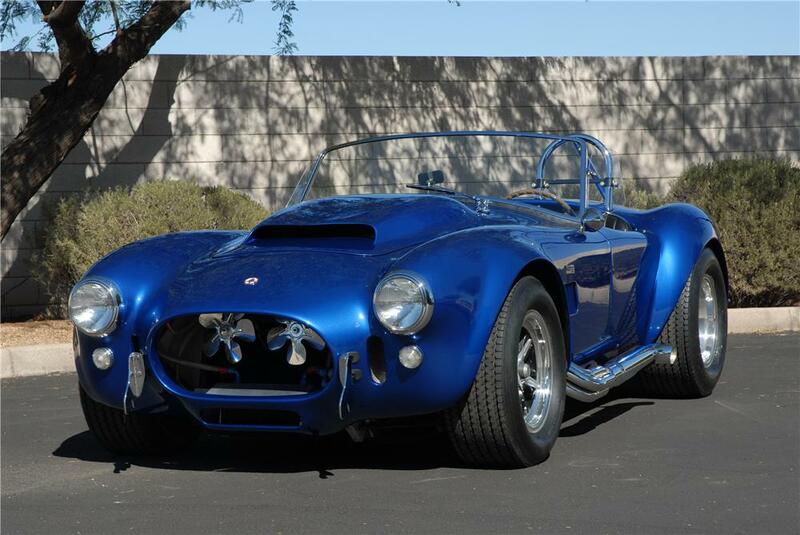 What was unique about these 427 Cobras is that they had Twin Paxton Superchargers. They were not made for the mass market. They simply were modified for two people. You can guess the first owner, Carol Shelby himself. But Shelby also gifted away the other 427 Shelby Cobra, giving it to comedian Bill Cosby.